Strawberries can survive in any region throughout North Carolina. The plants thrive in full sunlight; do not plant strawberries in a low-lying area prone to a spring frost. 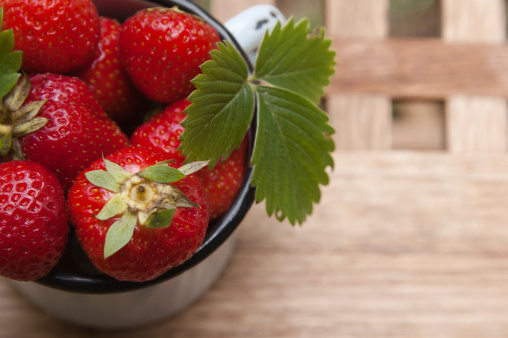 You can freeze and preserve strawberries to eat them later. Strawberries require different planting times for specific regions of North Carolina. Plant strawberry plants during March in the eastern part of the state; in the western part of the state and in the mountains, plant them in late March to April. In eastern North Carolina, strawberries are ready for harvest starting in April. If you plant in the western part of the state, anticipate growth in early May, while mountain strawberries are ready for harvest at the end of May. Pick strawberries in the morning, while they are still cool. 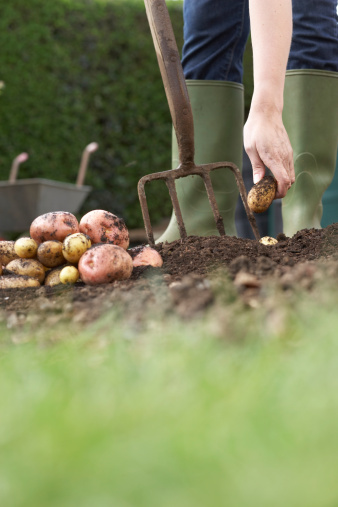 Test the soil four to six months before planting. Strawberries will thrive in a soil with a pH of between 5.5 and 6.5. If the pH balance is low, raise it by treating the soil with dolomitic lime.